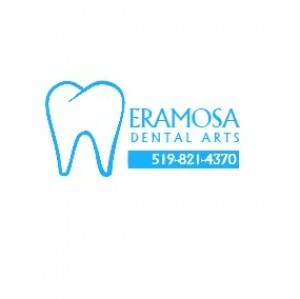 Eastbridge Dental Care is the top Dentistry and Dental Clinic provides the emergency dental services in Waterloo. 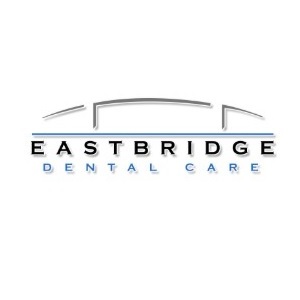 Eastbridge Dental Care is the top Dentistry and Dental Clinic provides the emergency dental services in Waterloo. 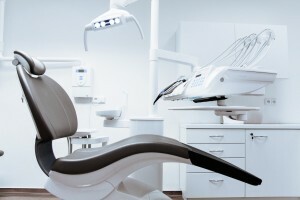 We have a huge experience in the field of dental care. 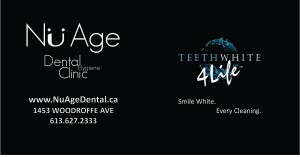 Please give us a call at 5197463435 to book an appointment!